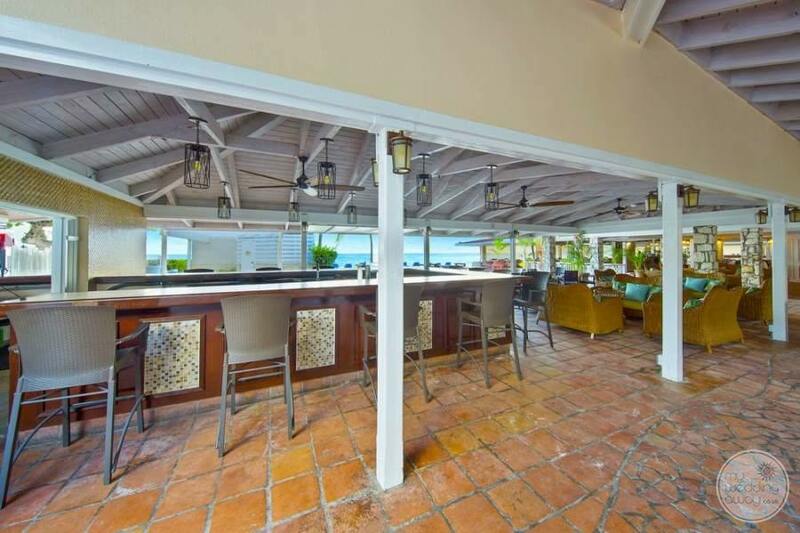 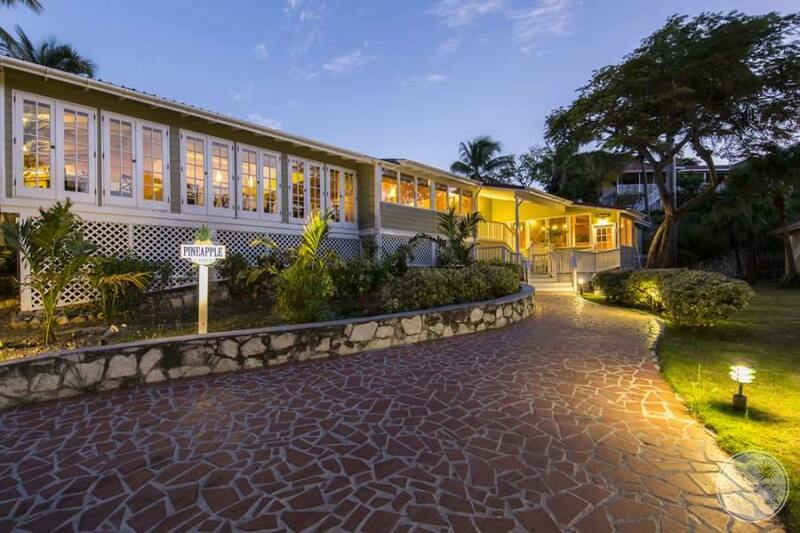 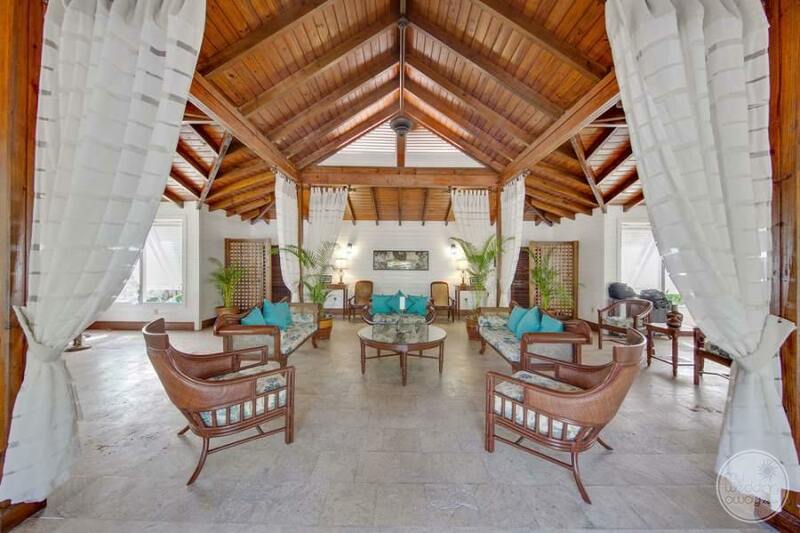 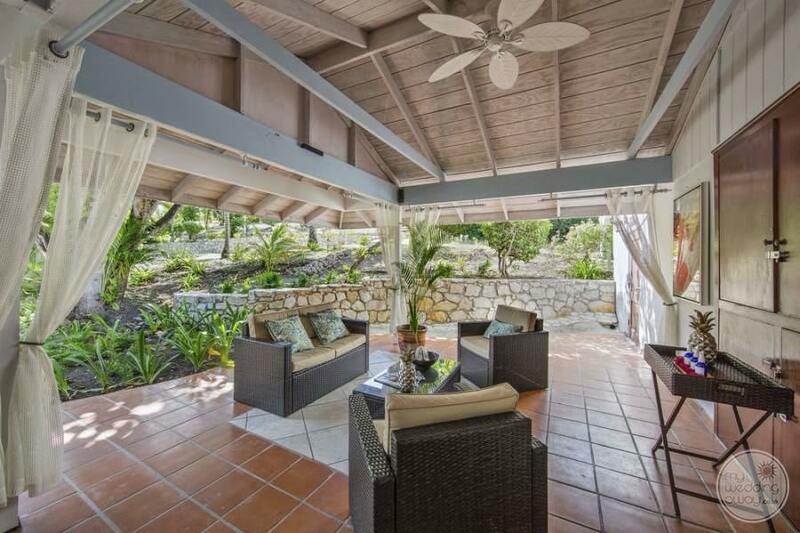 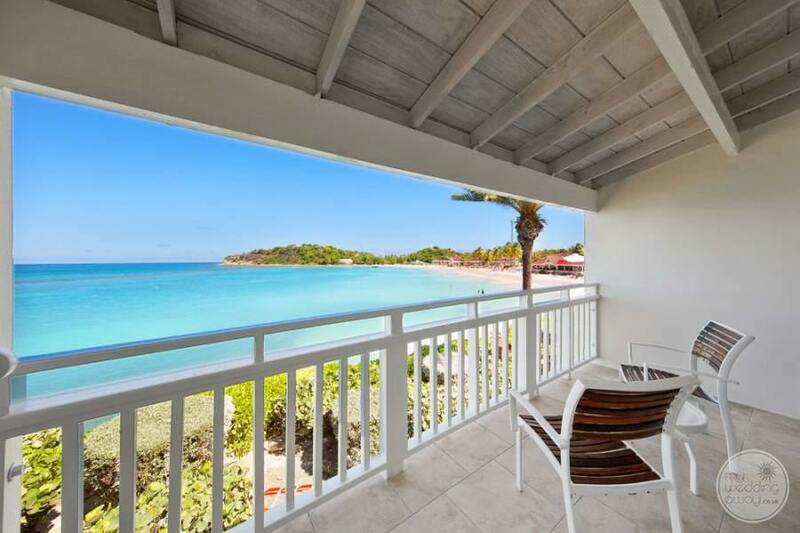 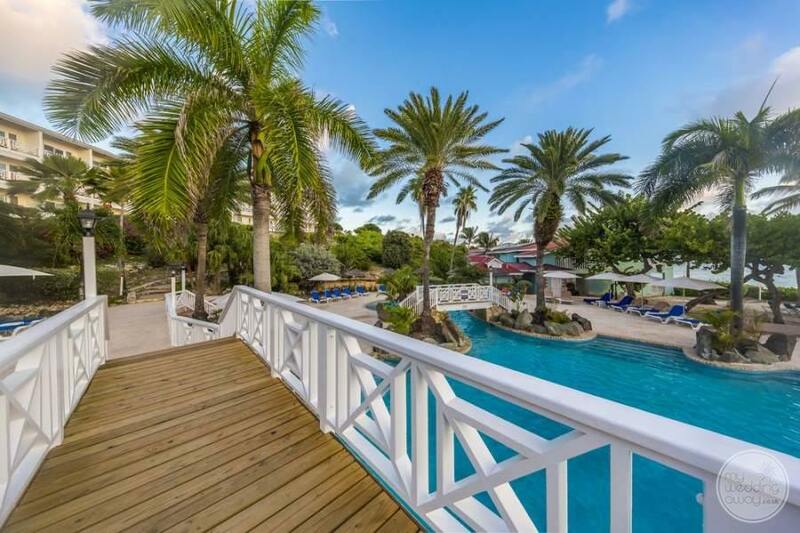 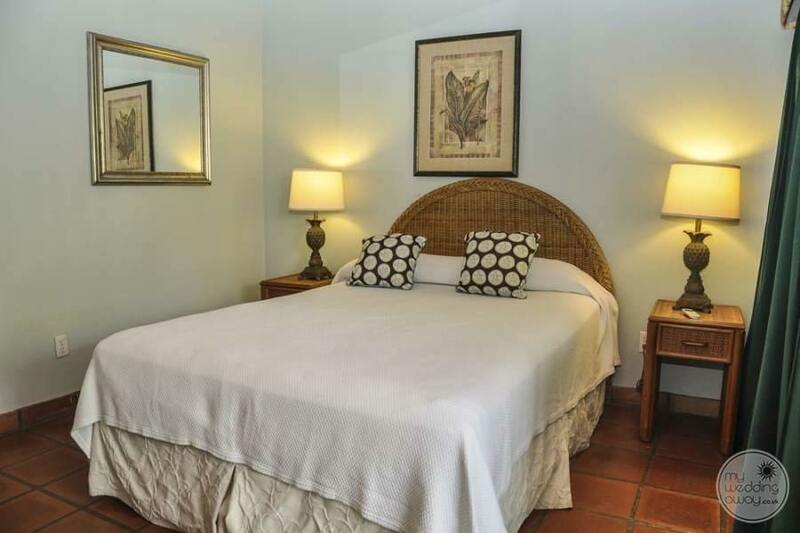 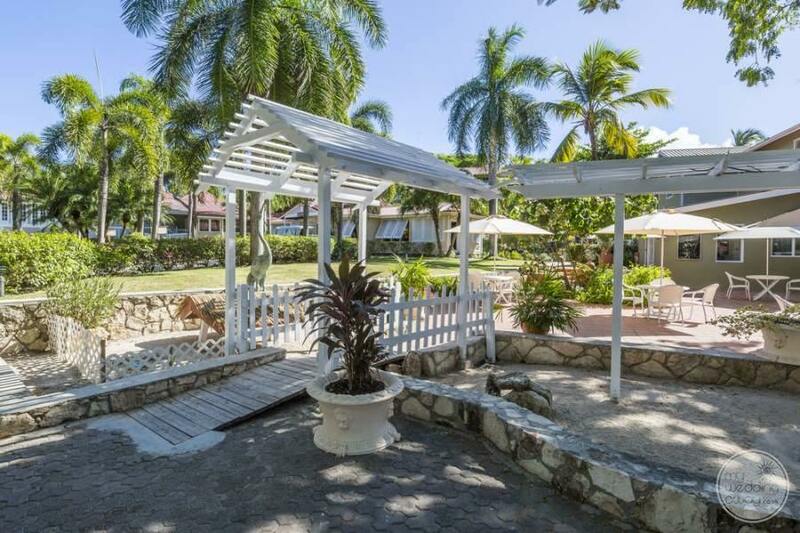 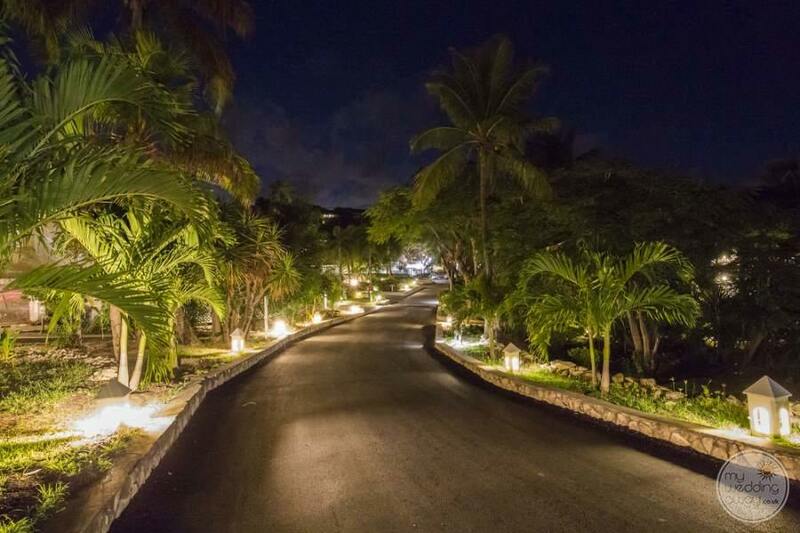 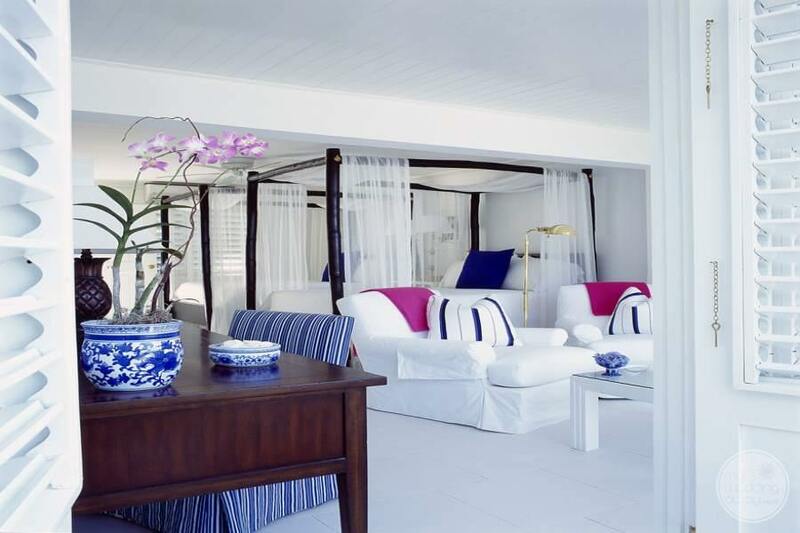 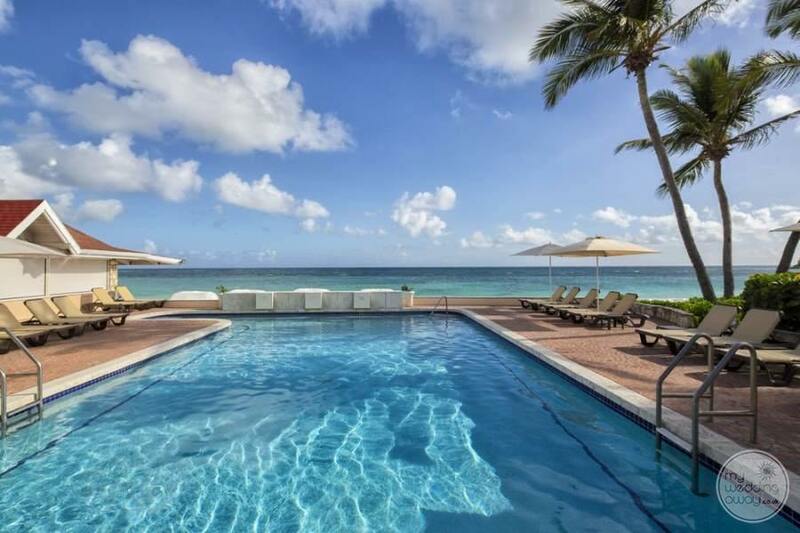 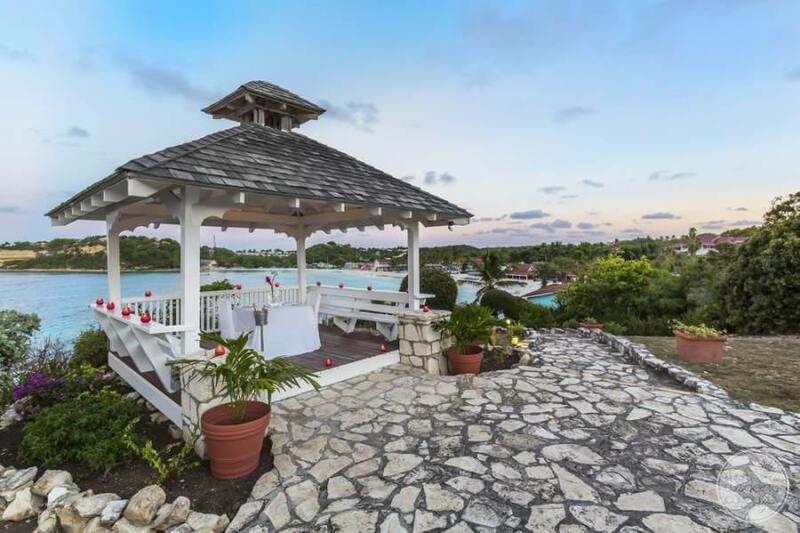 Ideal For: An adults-only property perfect for weddings that want an upscale, Caribbean vibe with privacy. 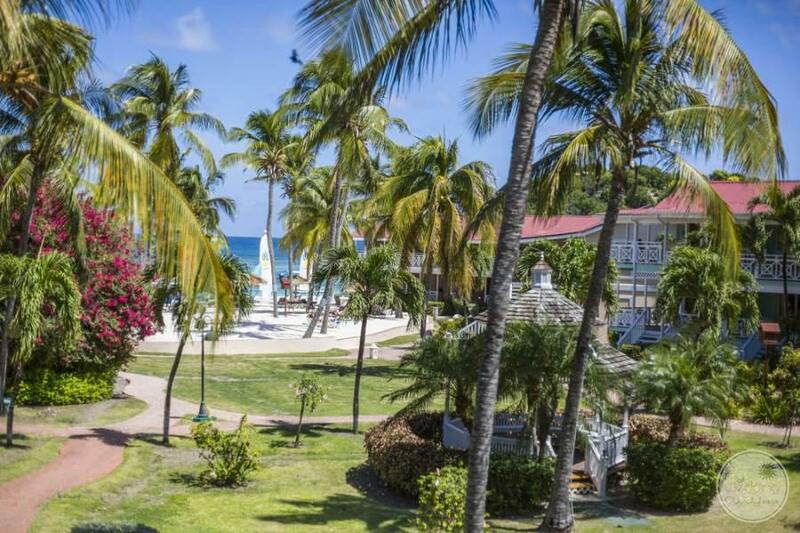 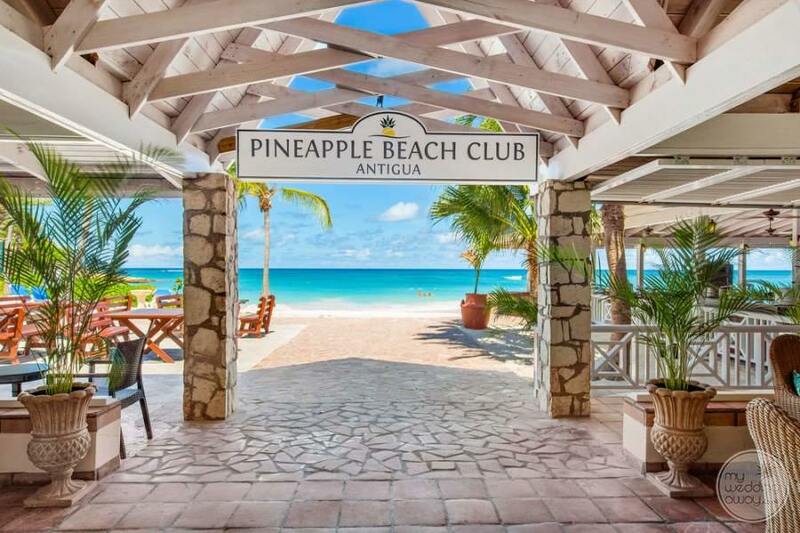 Pineapple Beach Club Antigua is one of Antigua’s most laid-back resorts with over 30 beachfront acres to enjoy. 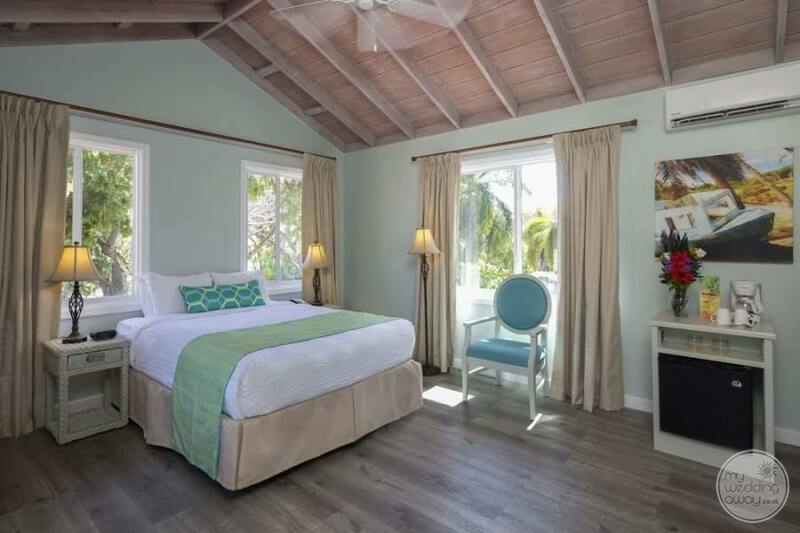 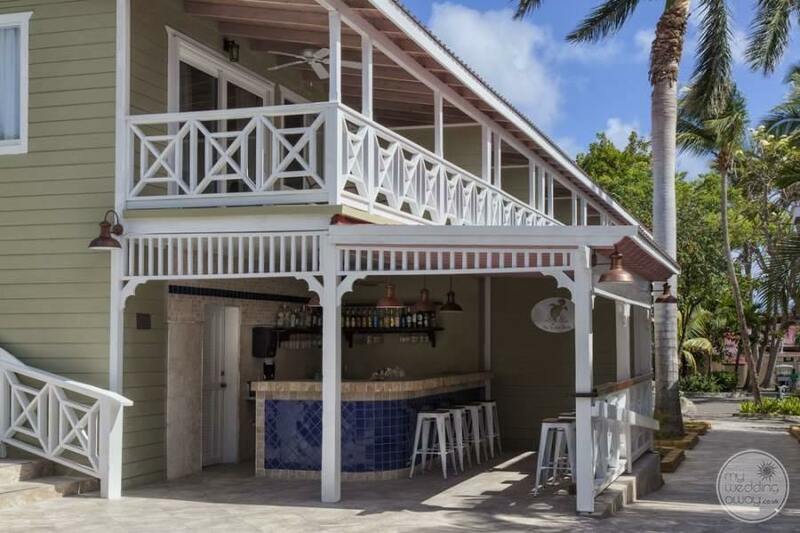 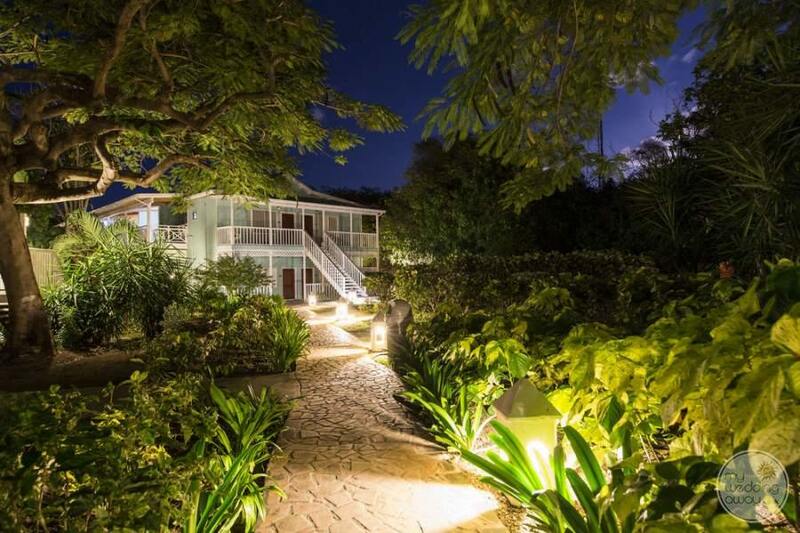 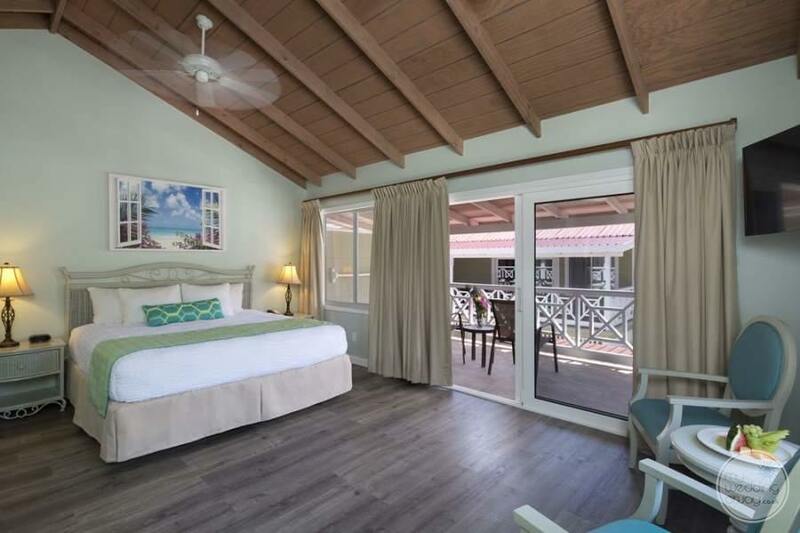 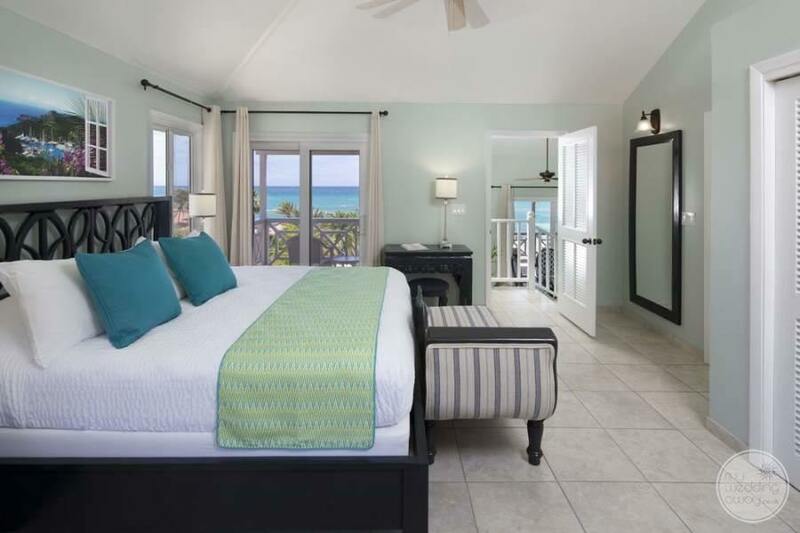 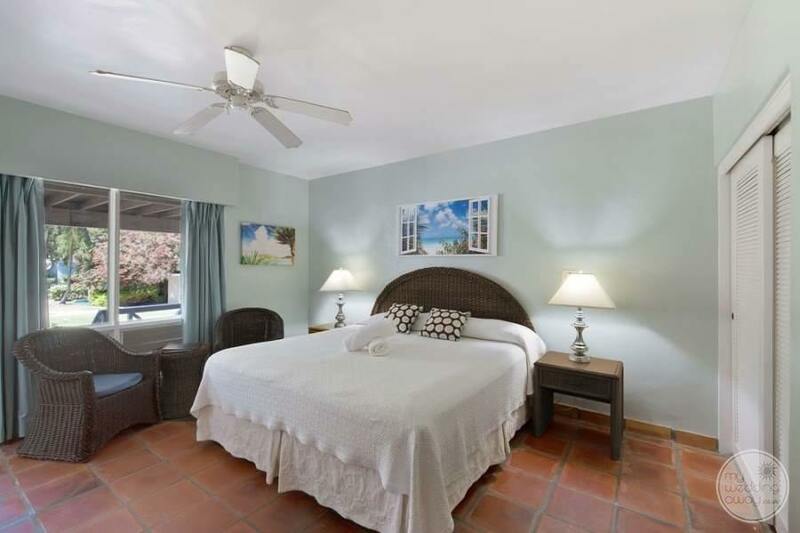 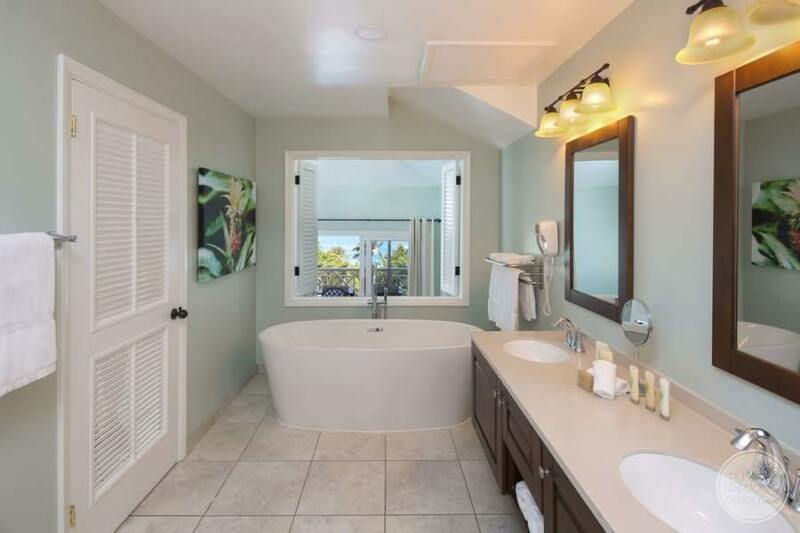 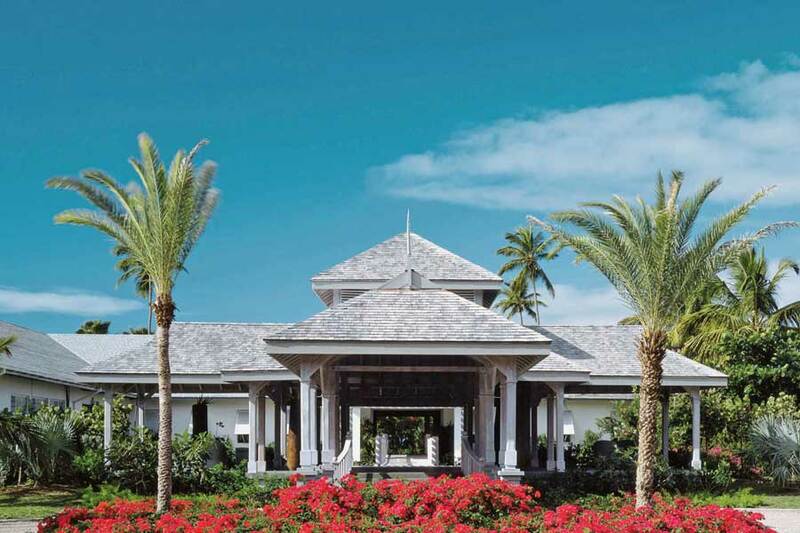 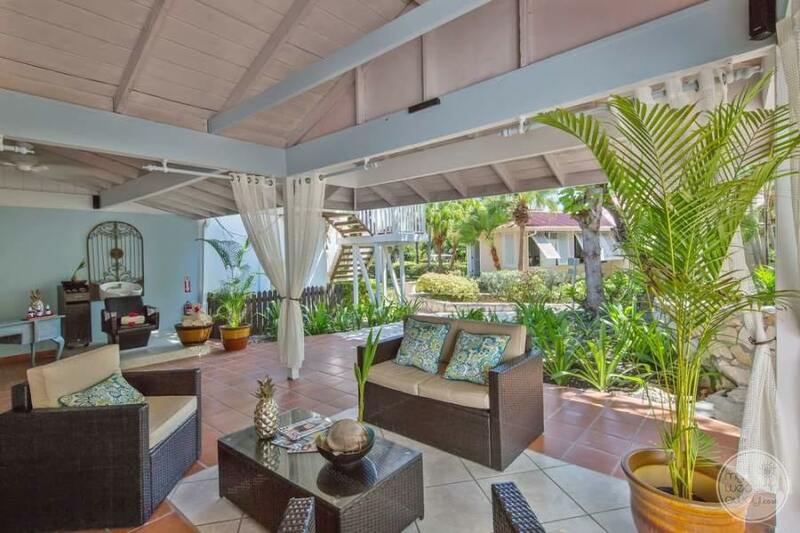 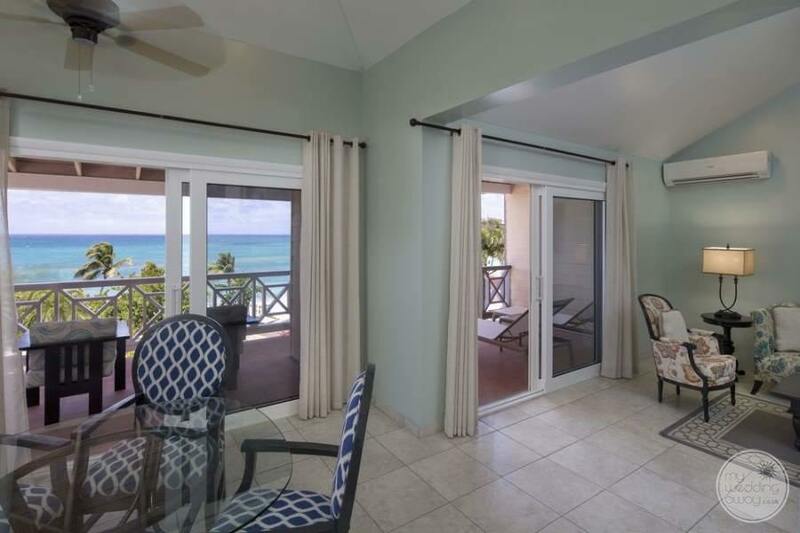 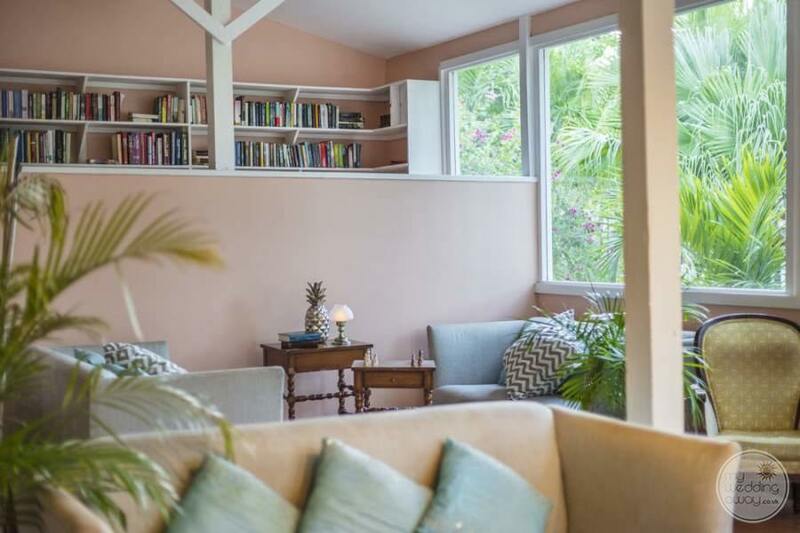 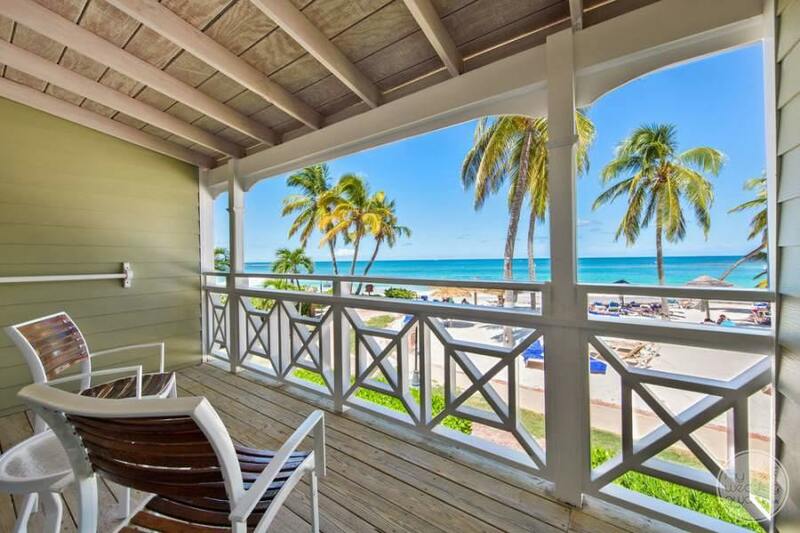 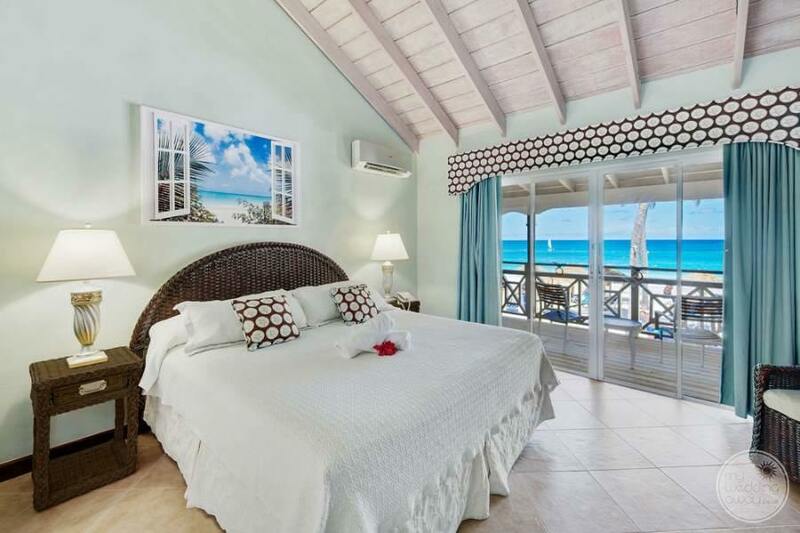 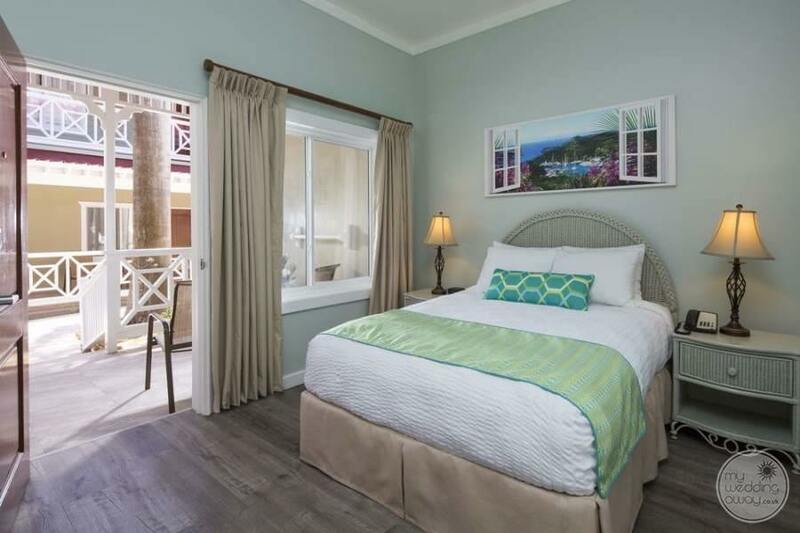 Guests will truly enjoy the calm, carefree Caribbean ambience that flows through the architecture of the well laid out two and three-story bungalows. 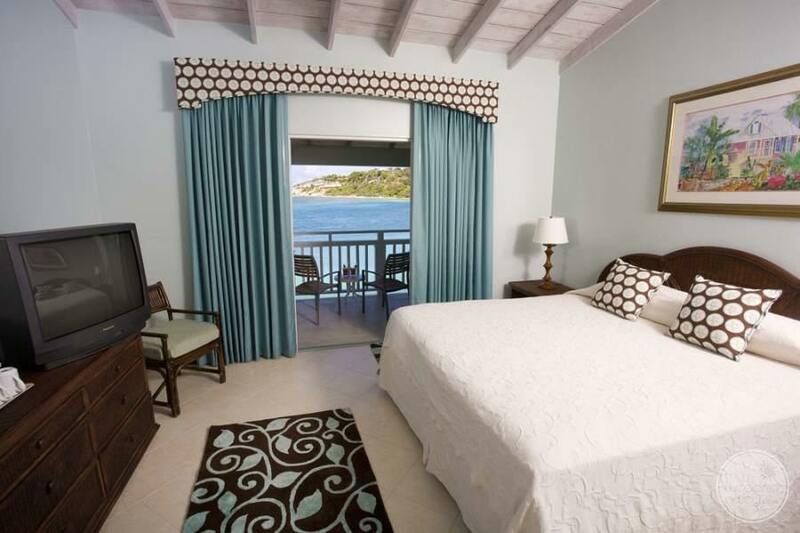 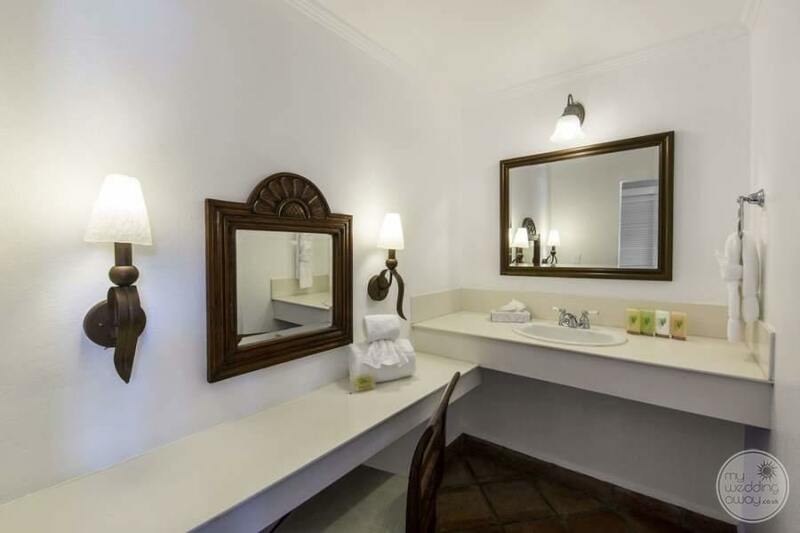 The rooms comprise of 180 comfortable and roomy suites and all contain individually controlled air conditioning. 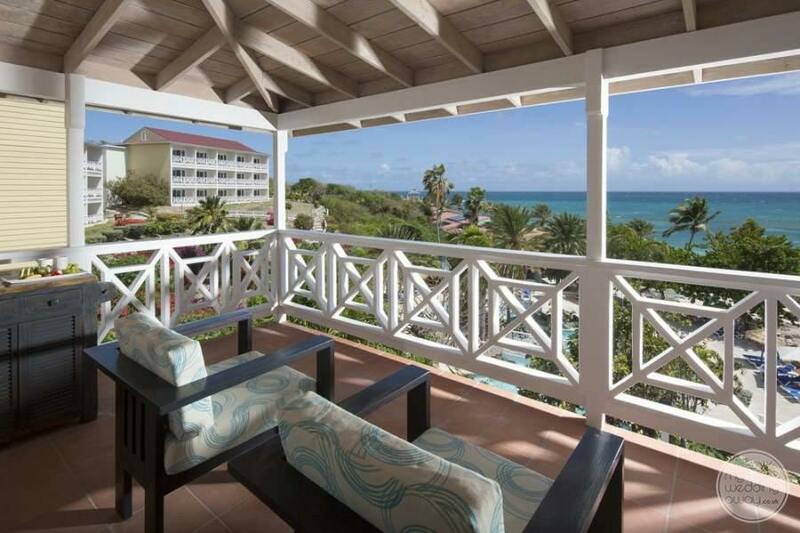 Amenities include coffee/tea machines, mini fridge, hair dryers, safes as well as a balcony or terrace. 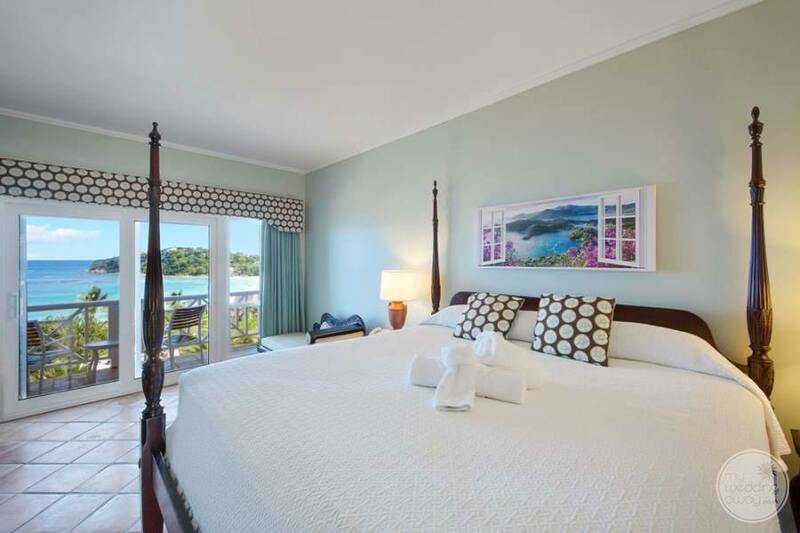 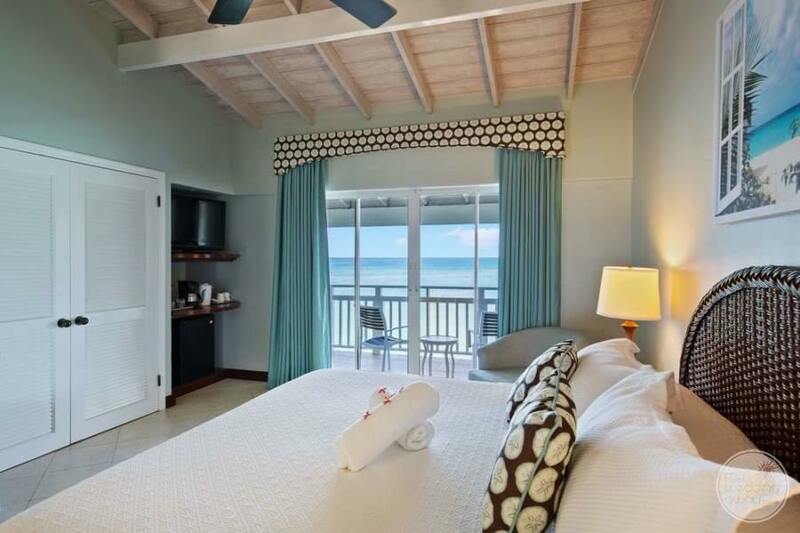 Choose from waterfront rooms to beachfront rooms and even the chairman’s suite for a truly luxurious vacation experience. 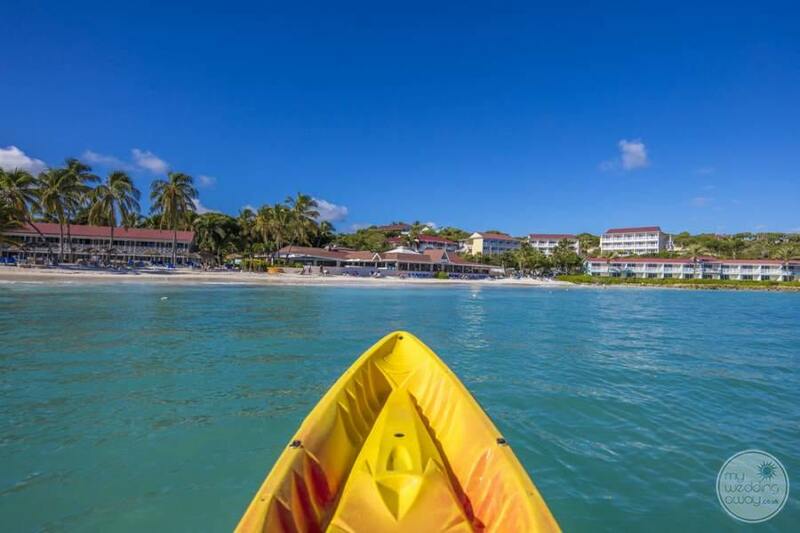 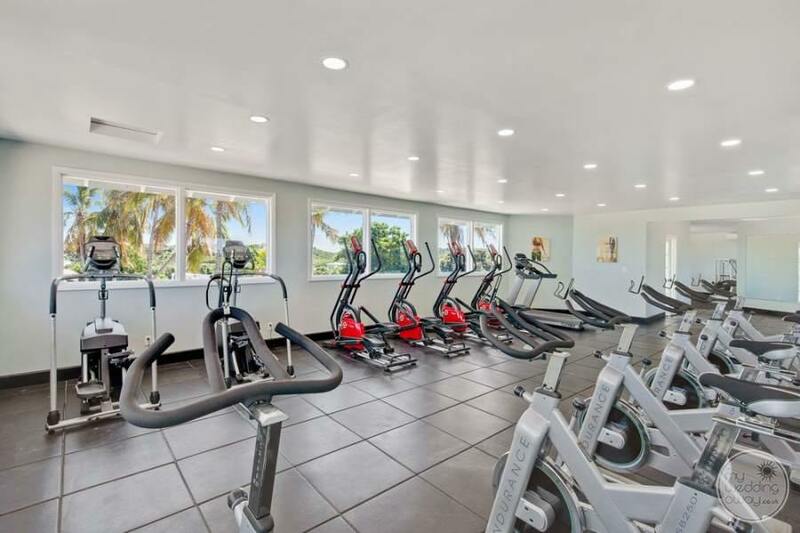 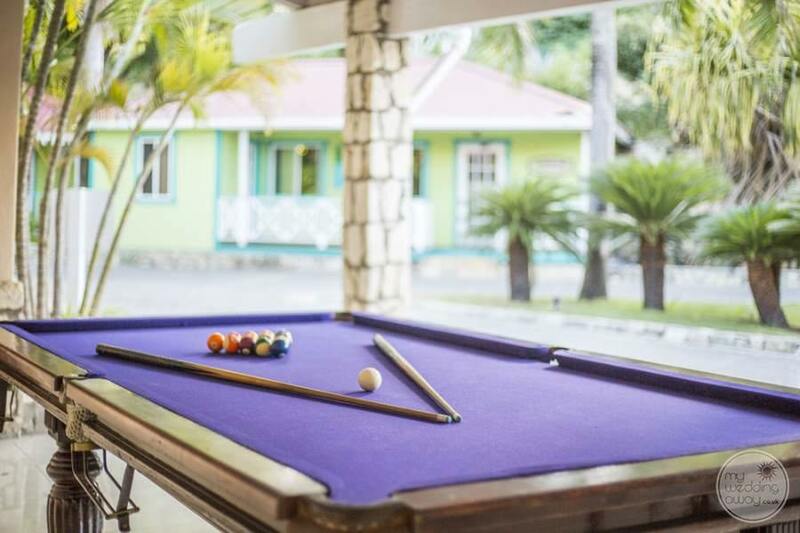 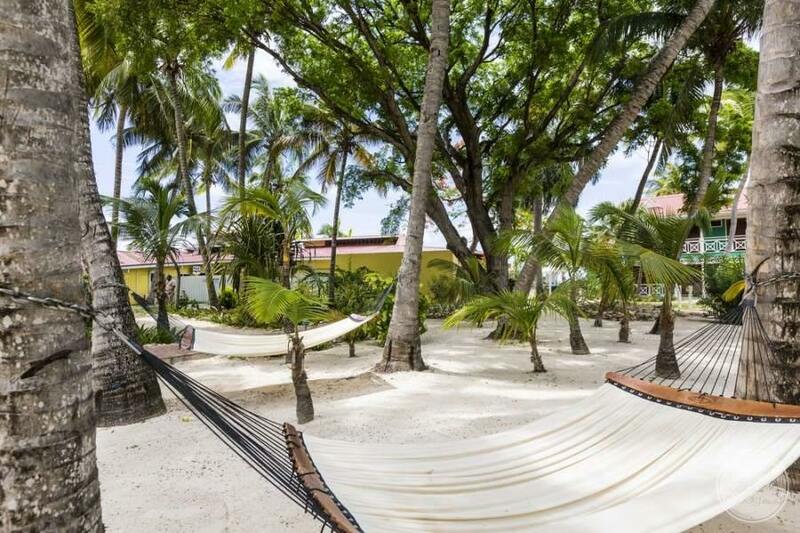 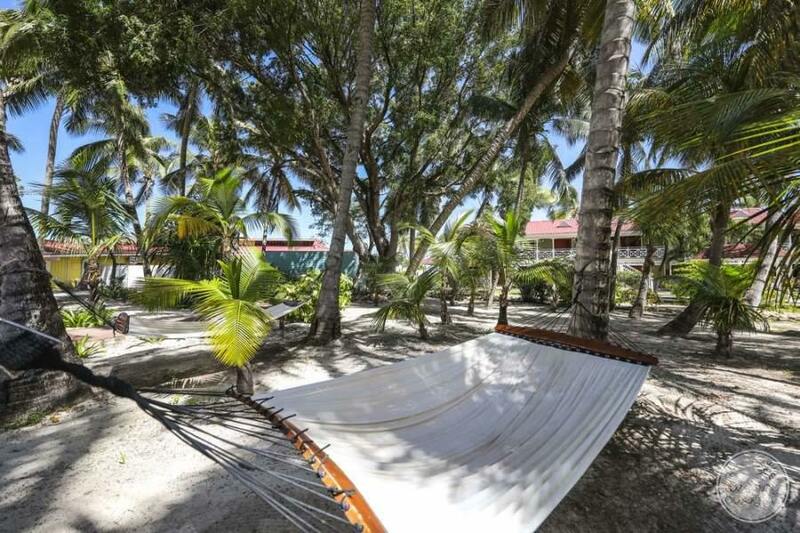 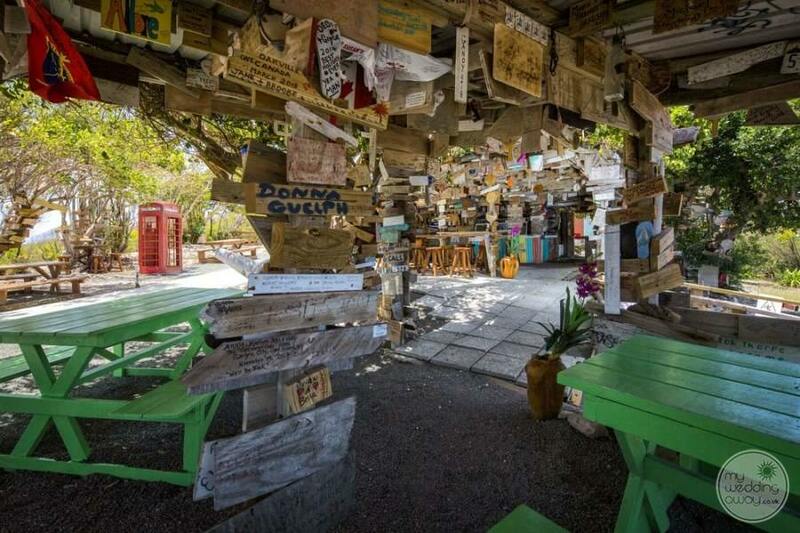 There is a multitude of amenities here at the Pineapple Beach Club Resort. 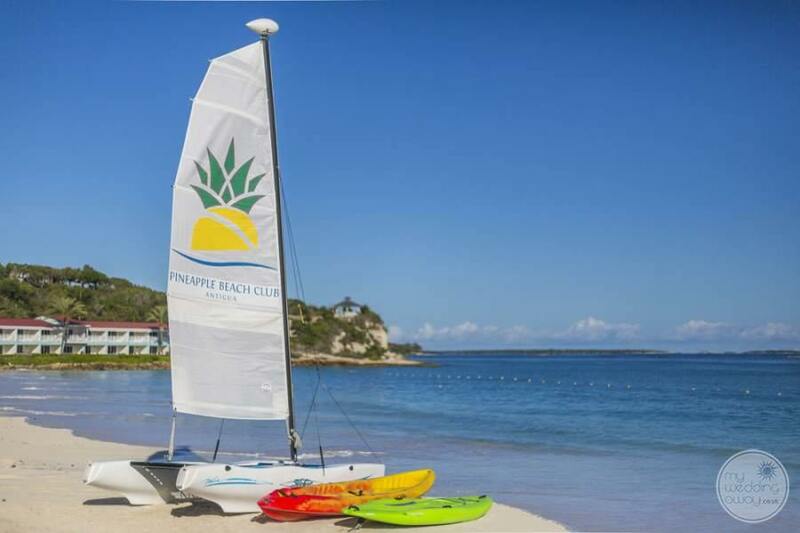 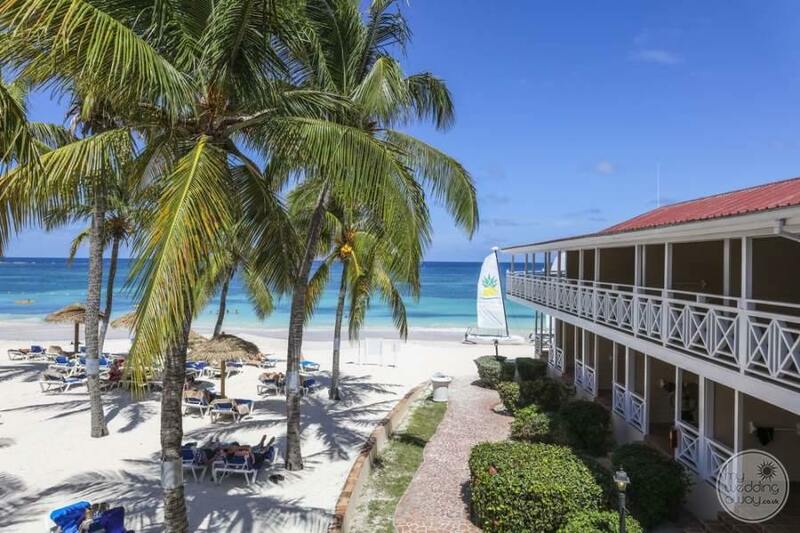 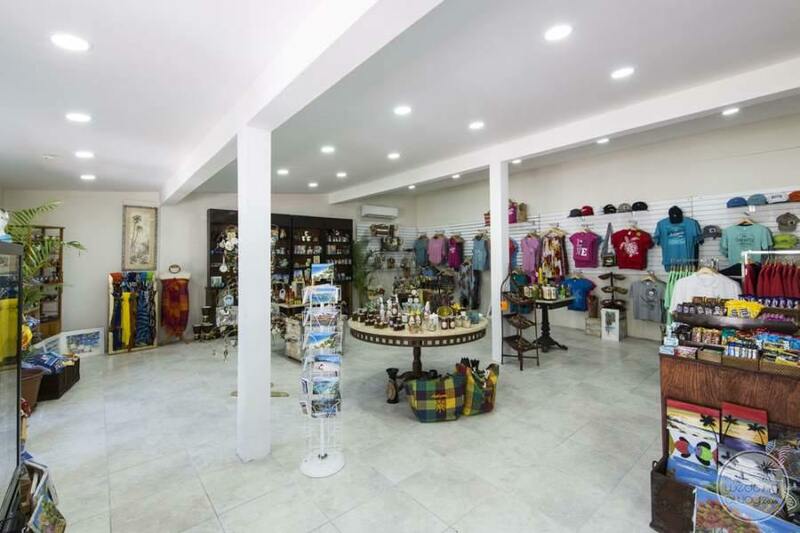 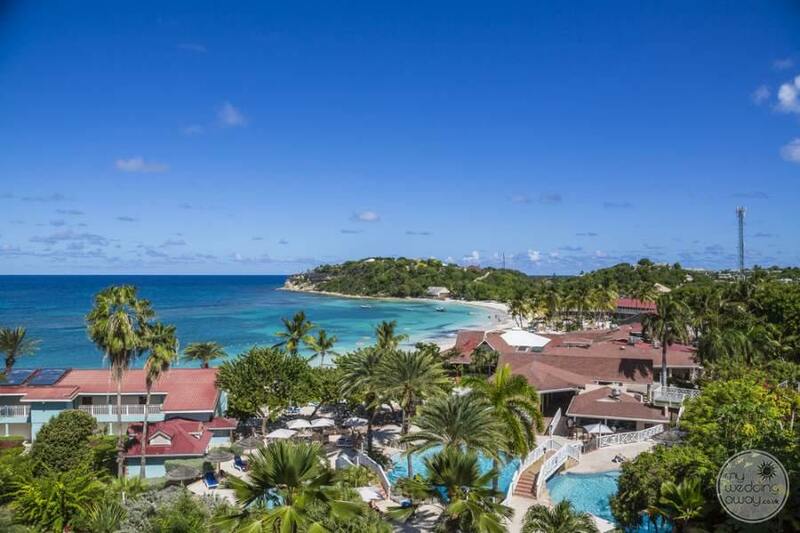 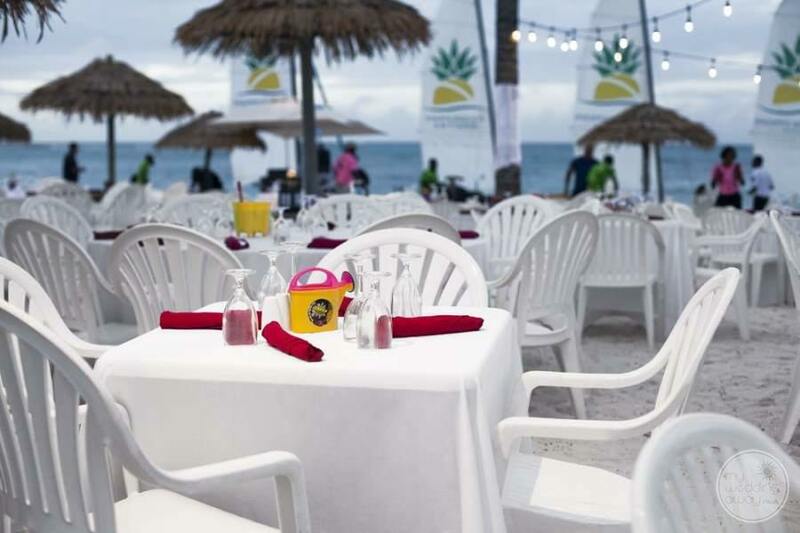 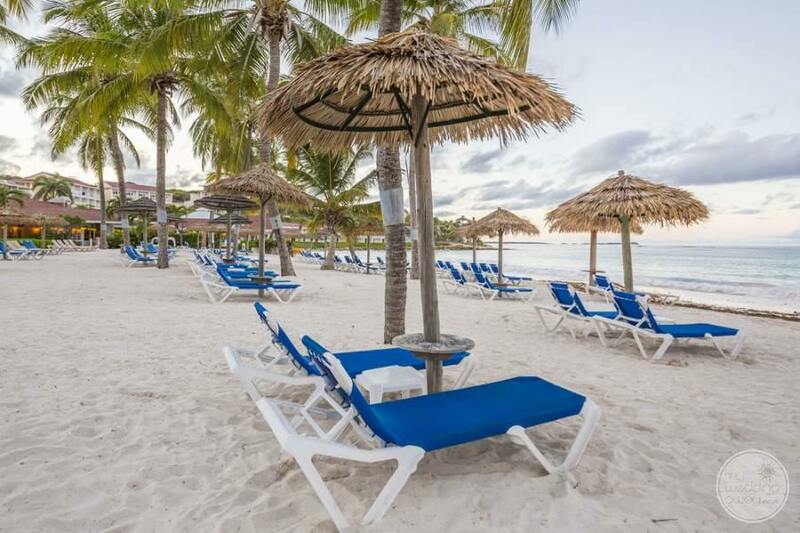 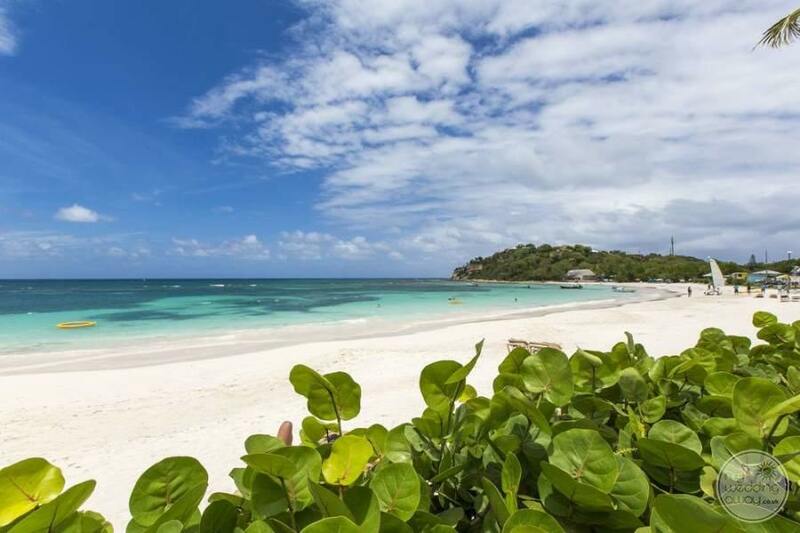 From laid-back beach days of surfing, winning that beach volleyball game, or even setting out to enjoy the sunset on a resort sailboat there are lots of great opportunities to enjoy recreational or relaxing activities under the Caribbean Sun. 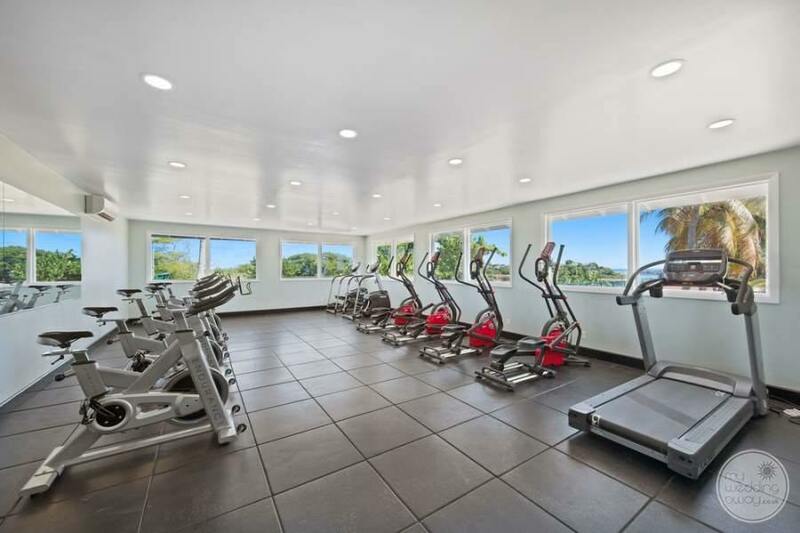 Tone up at the fitness centre and then head over to the spa for an afternoon of pampering. 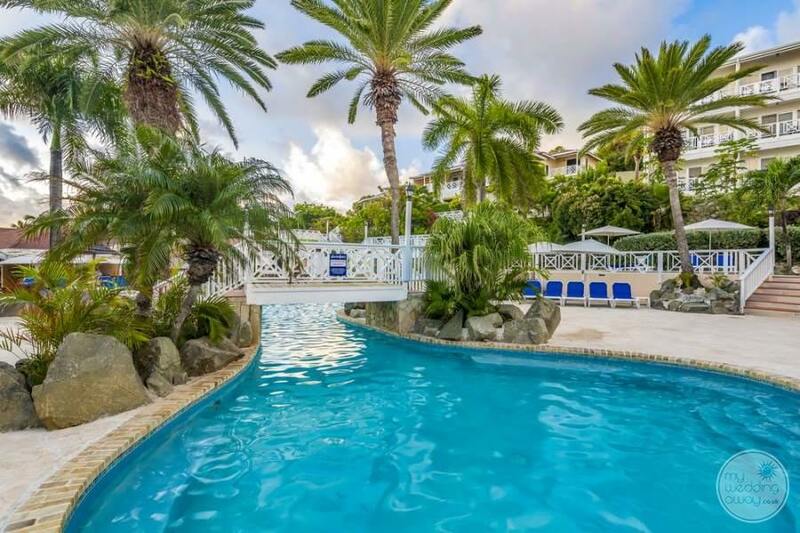 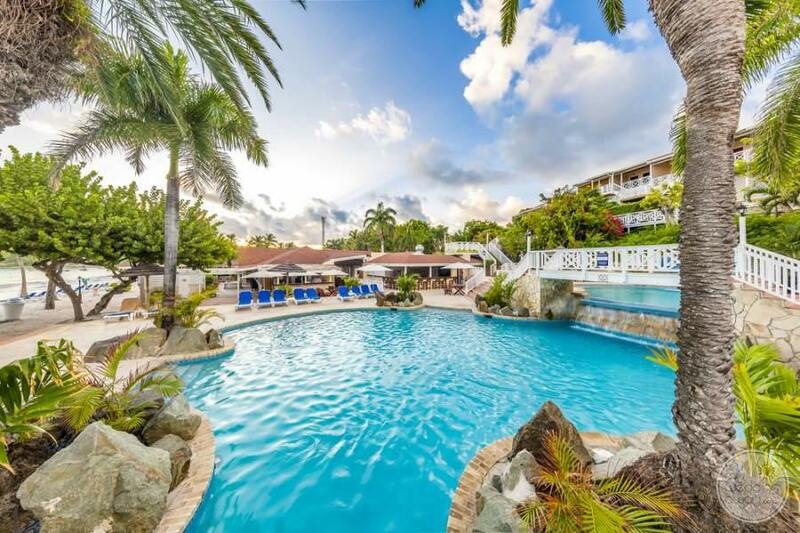 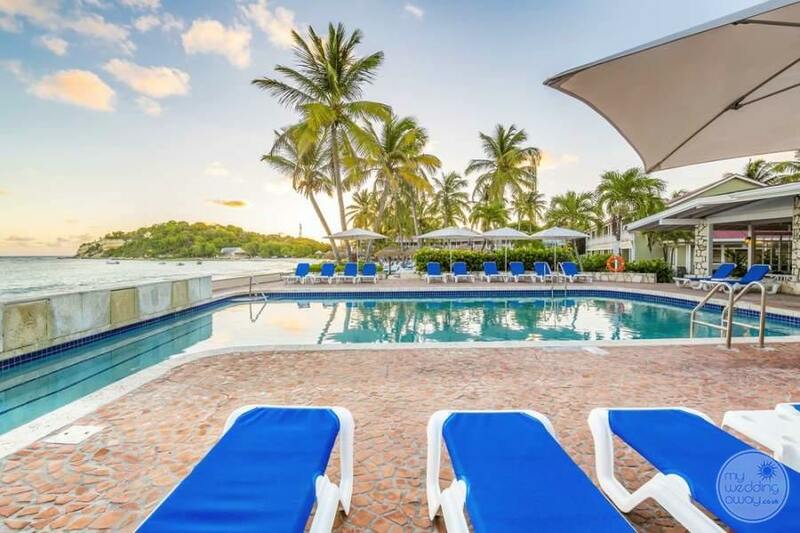 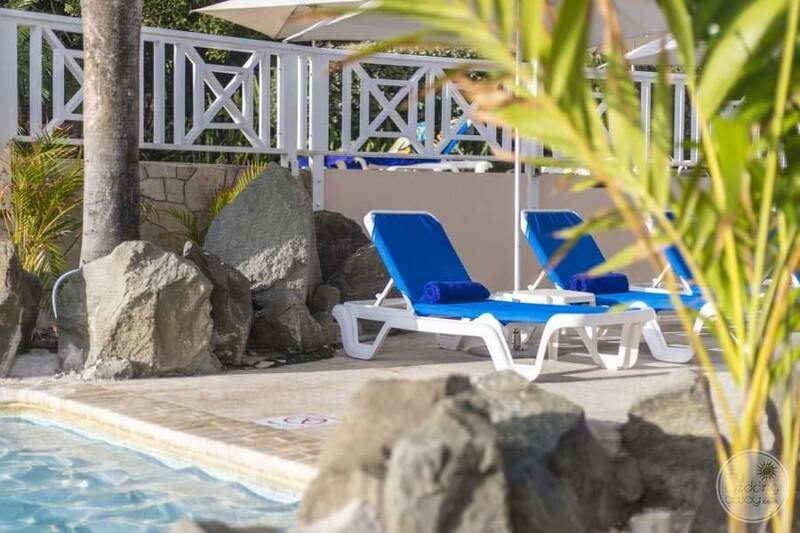 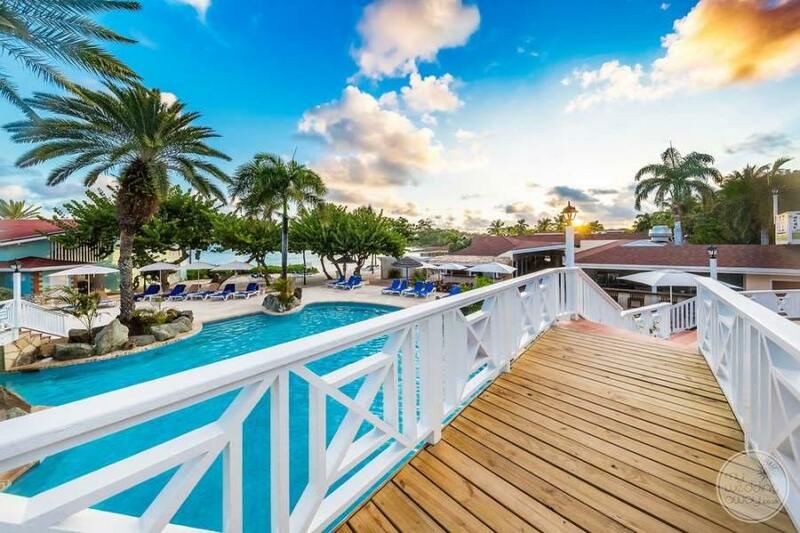 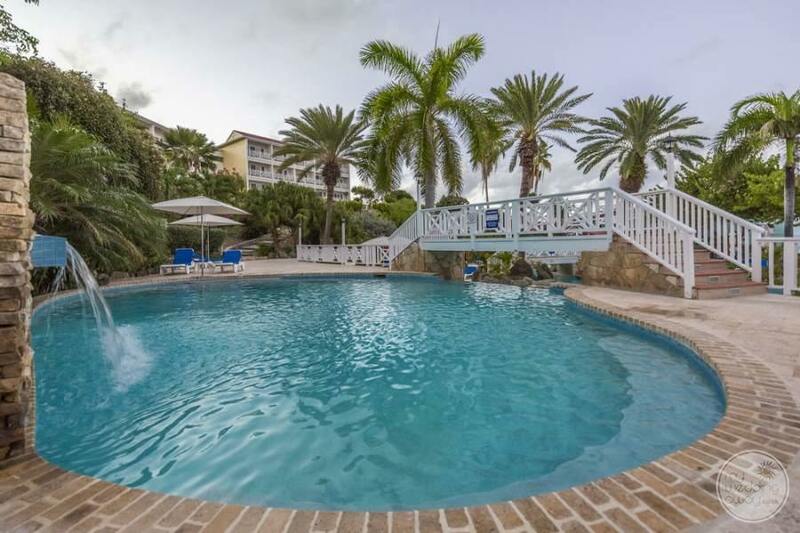 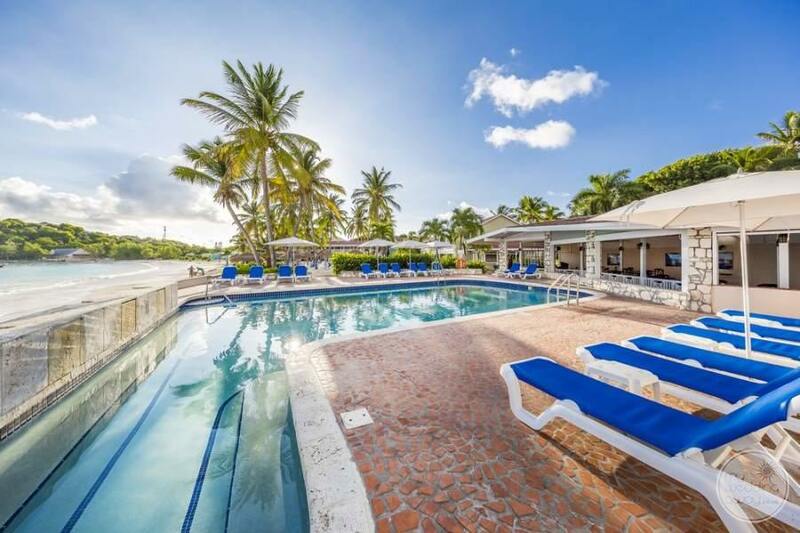 Two freshwater pools are available to splash your days away and best of all the extensive beachfront provides a variety of water sports, sure to please guests of all ages. 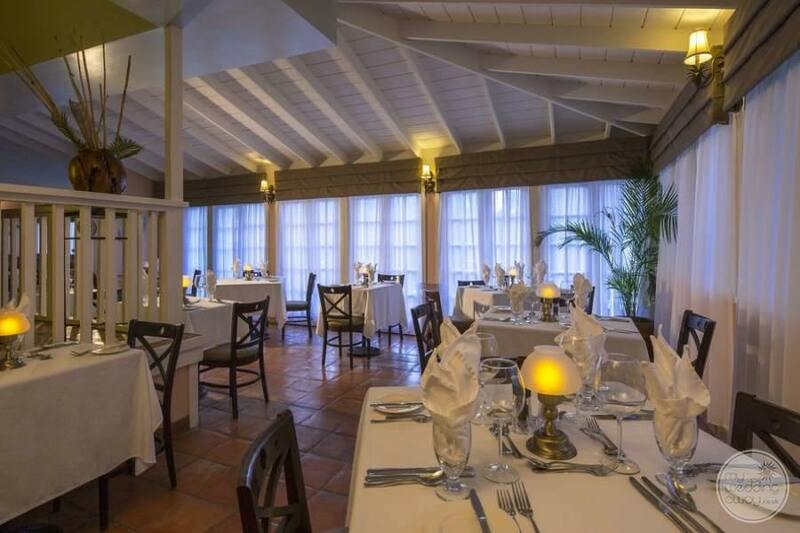 The Topaz Restaurant is ready to serve up lunch delights conveniently located just a mere few steps from the resorts sugar-white beach. 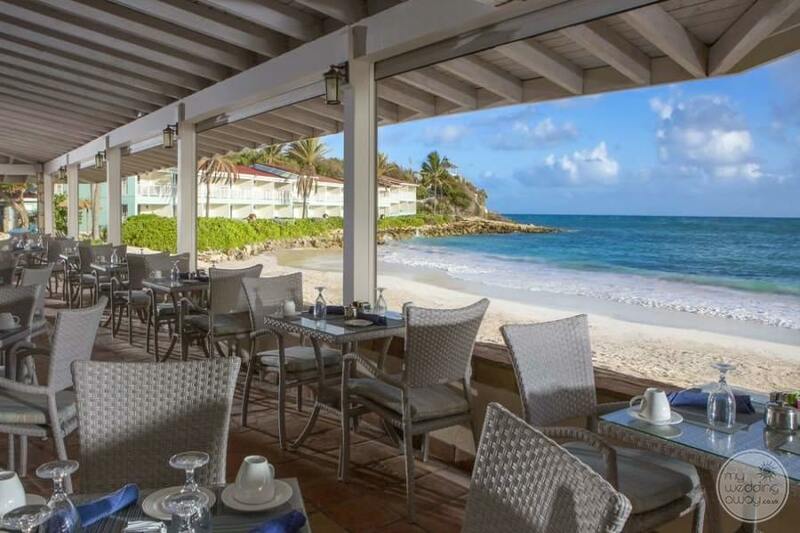 Gorgeous views can be enjoyed here along with lavish buffet morning breakfast options. 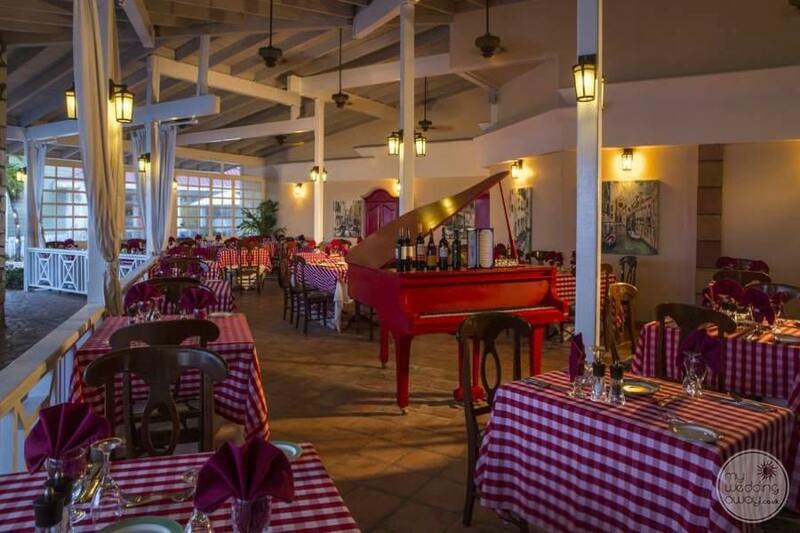 Italian dishes galore experienced at Chef Pietro’s where you can reserve your Idyllic table close to the beach and enjoy quiet dining evenings with the subtle sounds of the ocean as your backdrop. 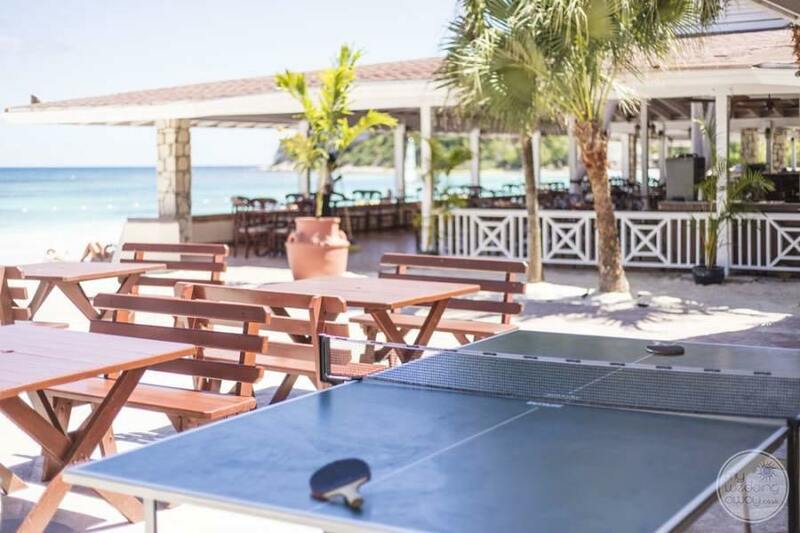 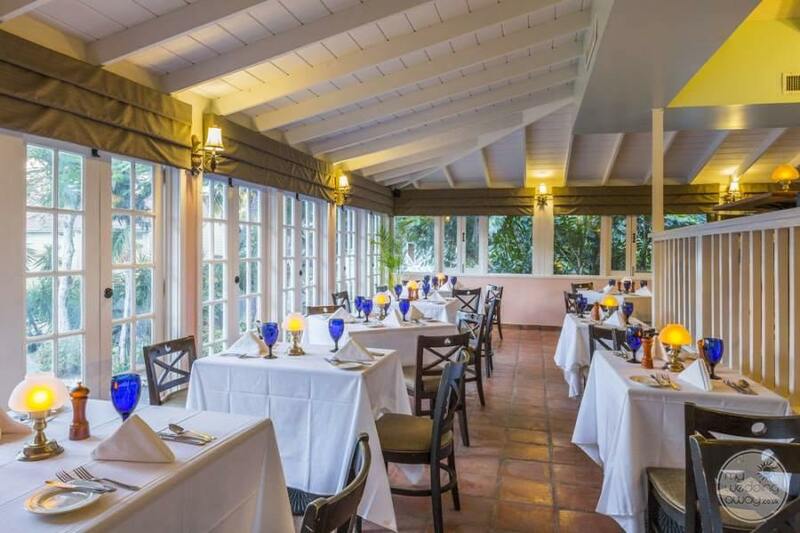 Looking for International and Caribbean favourite then look no further than the Pineapple Grill restaurant which is open four nights of the week and offers to entice with a la carte grill and other menu items sure to please even the most discerning traveller. 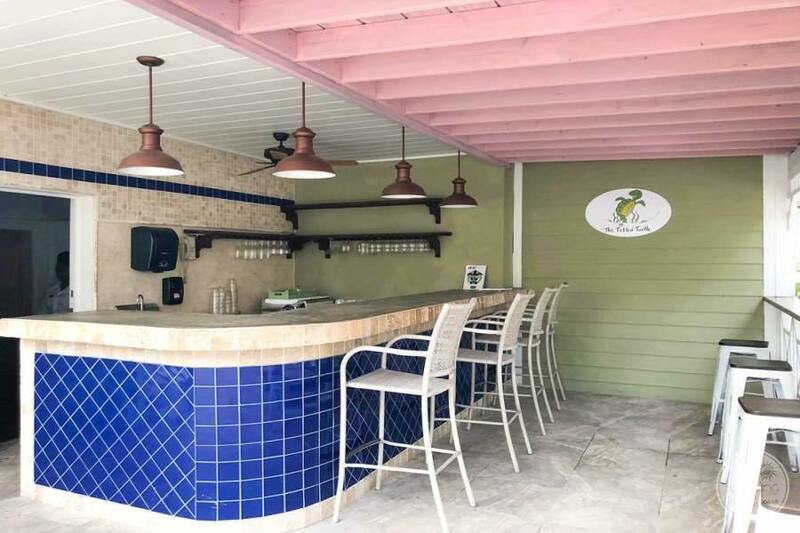 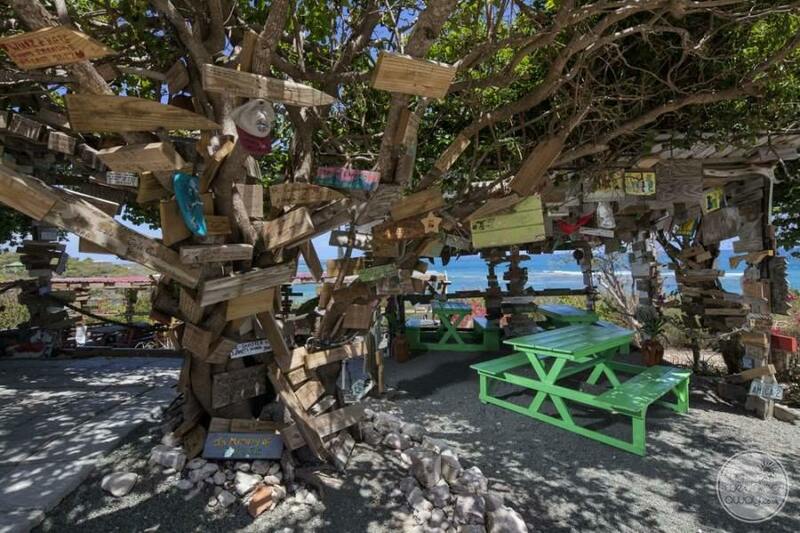 Last but not least are the Pelican grill and The Outhouse, both offering casual dining very convenient for a quick bite while you relax your days away. 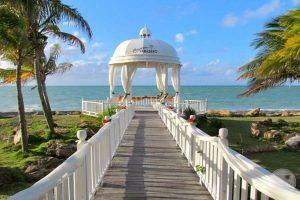 If white sandy beaches are at the top of your wedding list, then search no further than the Pineapple Beach Club. 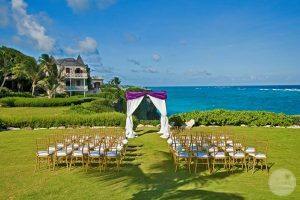 Exchange vows as the sun sets reflect off the bluest of Caribbean ocean waters. 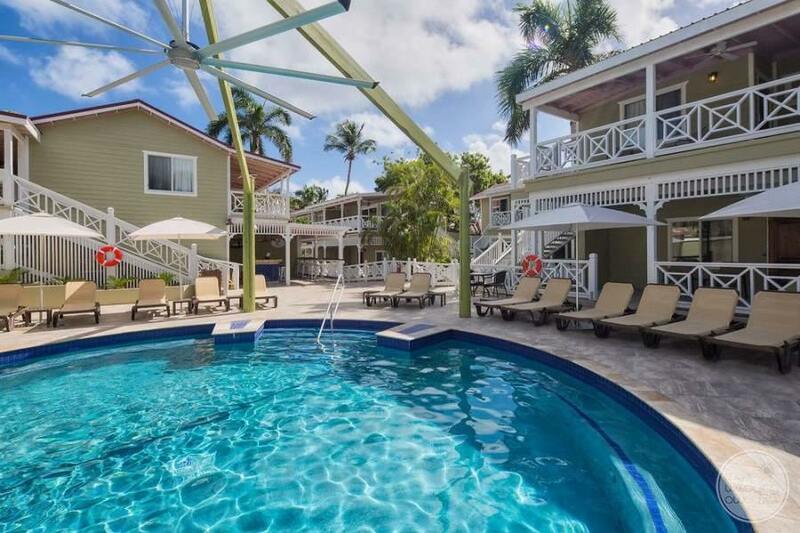 Affordable options that offer everything you could dream of are available here. 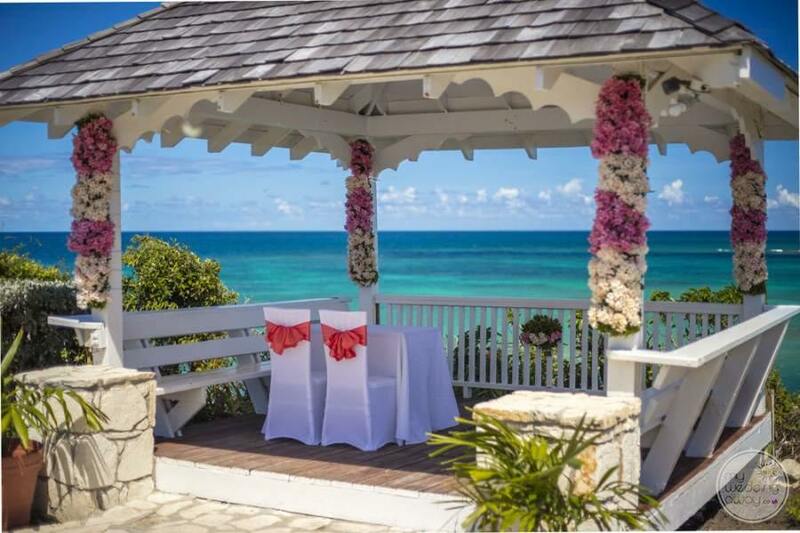 Relax, sit back and let the wedding staff prepare and assist in your beautiful destination wedding here at the Pineapple Beach Club!